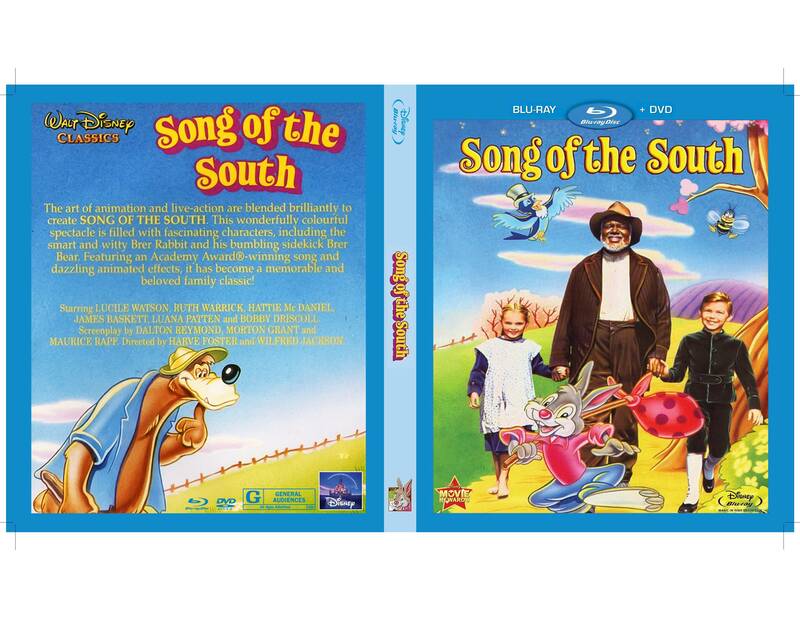 Me and a friend are working on a 1080p restoration of Song of the South, and when weâ€™re done I wanted to burn it to a Blu-Ray, but I canâ€™t find any Blu-ray box art, cover art or disc art can you guys help out? 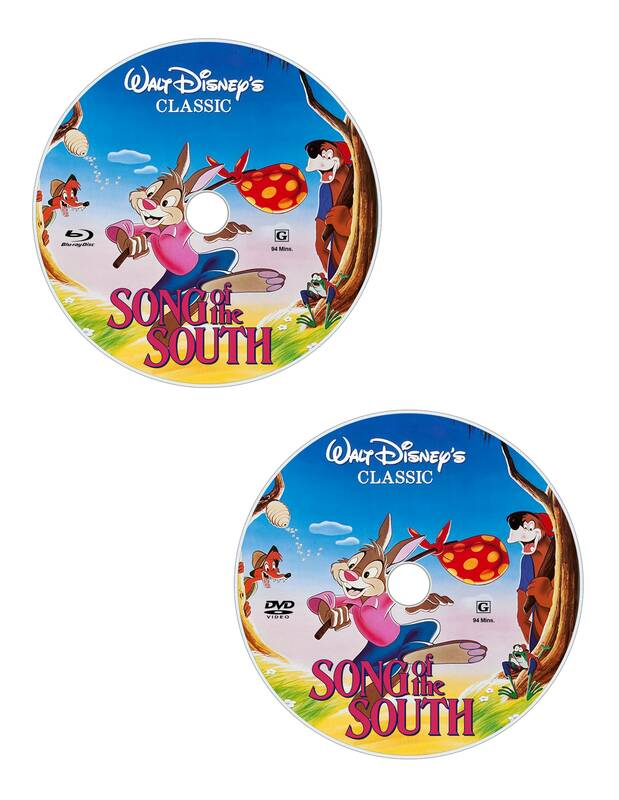 I would also love a copy of this blu-ray artwork. ðŸ˜ƒ YoshiKiller25, howâ€™s your restoration coming along? And how is it compared to Noteluâ€™s? Thanks! Actually, Iâ€™m working with Notelu on his restoration and progress has been slow because Notelu has been busy with school but Iâ€™ve been slowly working on it bit by bit. If anyone wants the PSDs, let me know.